Waterfowl hunters are a different breed. We nervously watch weather forecasts with the anticipation of a child at Christmas. We get out of warm beds at ridiculous hours to spend dawn in cold pits, dank blinds, or thigh-deep water in some lonely timber hole, praying to see those ghostly silhoutes in the sky and hear the tell-tale flutter of wingbeats. We live for the smell of spent shotgun shells and thick muck, and for the opportunity to bring home a limit of Greenheads. For many of us, the time spent afield is the greatest reward, and sharing that time with our Retriever companions makes it all worthwhile. We understand...because we're waterfowler's too, and we know exactly what it takes for a Retriever to be your capable wingman. 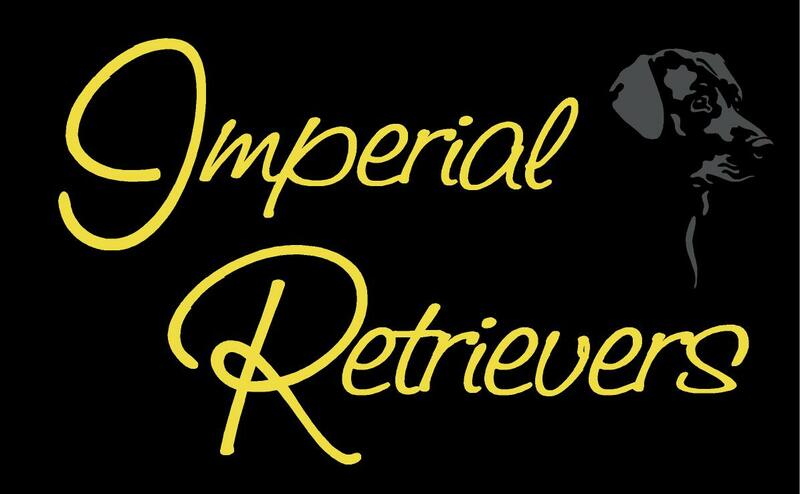 We specialize in training retrievers for the Waterfowl hunter, but also offer Obedience training, Upland training, Hunt Test and British Field Trial training. Centrally located between St. Louis MO, Paducah KY, Springfield IL, and Nashville TN, we're proud to be Southern Illinois' premier waterfowl-retriever training facility. Give us a call today to schedule a visit, or to bring your pup in for an evaluation. 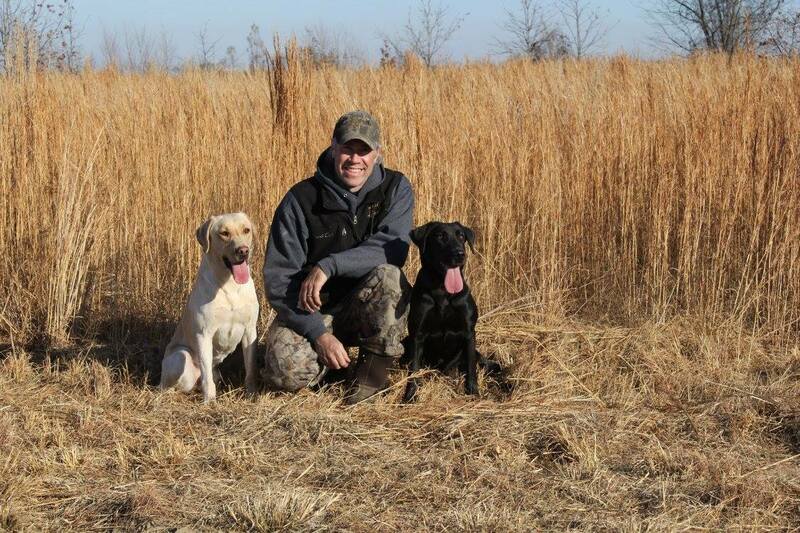 If you're searching for your next Waterfowl and/or Upland Retriever companion, we'd love to hear from you. Our breeding program is very different from everyone else, with most of our emphasis placed on the ability and health of our breeding animals, instead of relying strictly on a pedigree. 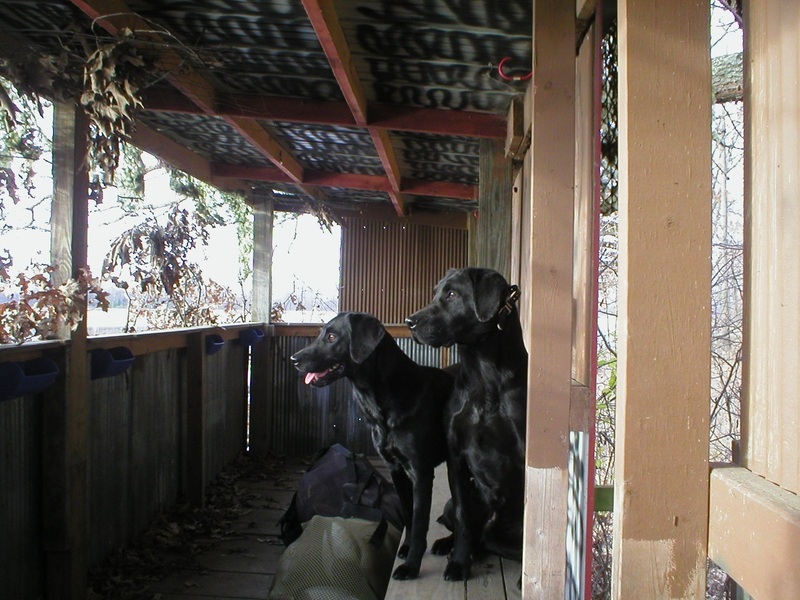 All of our potential breeding dogs are hunted extensively at Arrowhead Lodge Hunting Club, a premier waterfowl destination here in Southern Illinois. We hunt six days a week, and in the toughest of conditions. Our dogs are field-tested in flooded timber, dry spreads, flooded grain fields, and buckbrush sloughs. Only the dogs capable of excelling both mentally and physically are chosen to produce our next generations. Our dogs are truly guide-tested and guide tough! Instead of continually bringing in new dogs, we work within our own lines to improve by a strict line-breeding program. Since the majority of our pups return for training, this gives us the unique advantage to personally observe the results of our program on a generational basis. In most cases, we'll have both parents, and frequently grandparents, here on site for you to meet. We offer a limited number of puppies each year, as we generally do only one breeding. Instead of mass-producing litters, we are only interested in quality over quantity! These puppies will come with a 30-month health guarantee against hip dysplasia and heritable eye disease, and a full registration with both the AKC and UKC.